Investigate the graph of a triangle under constraints. 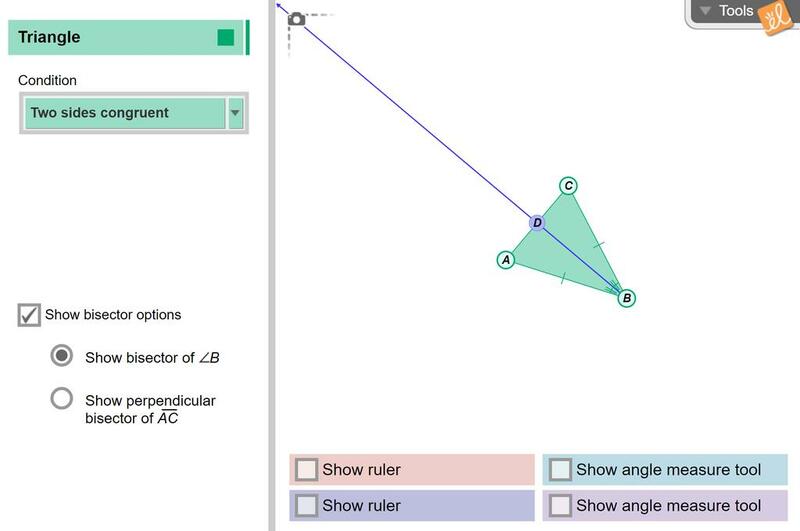 Determine which constraints guarantee isosceles or equilateral triangles. Exploration Guide reformatted and students must draw and lable figures of the Isosceles and Equilateral T... (more)riangles.